Wartburg provides a wide range of elderly care services in Westchester County and the surrounding region. Unlike conventional retirement communities, they provide a wide range of services to both residents and people in their own homes. Wartburg began as an orphanage after the civil war and is now celebrating their 150th anniversary. They asked Get Reel to produce a video highlighting the history of Wartburg. We were able to incorporate historical photographs and ever restored a film from the 1930’s to create a compelling film about their history. Skills Video Production, Historical Preservation photography and film restoration. Burke celebrated 100 years of helping patients with a wonderful gala at the Hotel Pierre in New York City. We created a series of five videos for the gala and are now part of their website and social media campaigns. 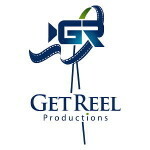 Get Reel managed the video projects and the relationships with the honorees. Ryan McDonagh (of the NY Rangers), Mick Ebeling, and Brad and Jessica Berman were profiled as three honorees at the gala. We also produced a film on the history of Burke and all the graphics that were used at the gala. 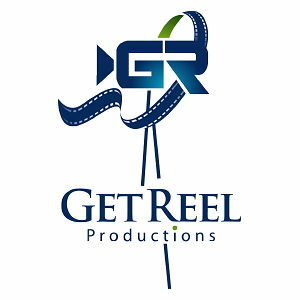 Get Reel Productions was hired by the New Castle Police Department to produce two videos; one highlighting the perils of distracted driving and a second to educate law enforcement officers on how to identify misuse of cell phones while driving. The video has been viewed over 12,000 times in 54 countries and was part of a state effort to pass legislation to strengthen the laws around smartphones. Burke has an amazing robotics program to help patients recovering from strokes and other brain injuries to regain use of their limbs. We produced a video promoting the robotics program for fundraising and public awareness of the leading edge research going on at Burke.